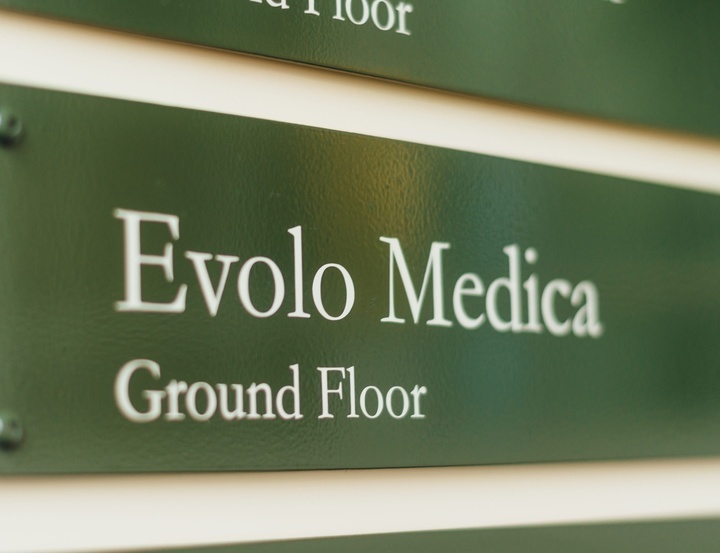 evolomedica is a medical company at the forefront of medical assistance. We specialise in providing bespoke medical solutions for travel insurance companies, private medical insurance providers and uninsured individuals. We can assist you whether you have insurance or not. We have a wealth of experience in the field of medical repatriation and have a specialised team who assist patients with theirmedical care and repatriation back home. Aeromedical repatriations are something we do with our medical team and operations staff and linguists, flight staff who are highly trained to manage medical cases and safely repatriate patients whether they are well enough to travel on a commercial flight or they require an air ambulance. evolomedica is a growing company which is continuously evolving to provide the very best service to our clients requiring medical case management, aeromedical repatriation, second medical opinion and medical training. In addition, we offer a range of bespoke medical services such as medical translations, cost containment and travel medicine. We have built up strong relationships with numerous travel insurers because we know what matters to them, namely professionalism, cost-containment, excellent standards of patient care, in-depth knowledge of medical repatriation and aviation medicine, access to a network of air ambulance providers and medical escorts, as well as language-experts. We are committed to offering Private Medical Insurers our advice and expertise in relation to medical treatment for expatriates, offering a second medical opinion and repatriating or evacuating expatriates. Having built up many years in the industry, we understand the needs of private medical insurers and aim to offer a professional and flexible approach. 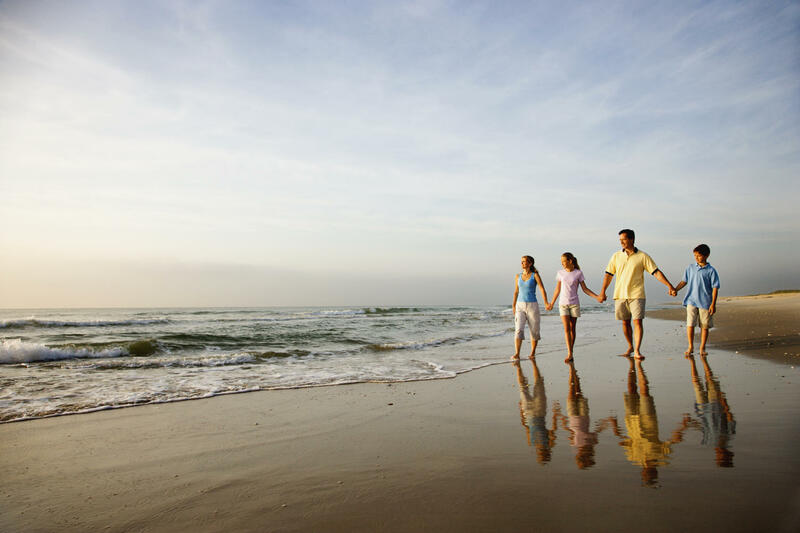 Before going abroad, we would advise you to take out travel insurance or private medical insurance to cover all eventualities and ensure you know what you are covered for. Being overseas and uninsured can be a big risk as the cost of travel insurance is small in comparison to the real cost of treatment abroad and repatriation home, which can run into tens of thousands of pounds. Our experienced Medical and Operations team are in the office and at the end of a phone 24/7, 365 days per year. We are always here to answer your call anytime of the day. Evolo Medica provide a Air Ambulance service for individuals in Europe and other countries worldwide. If a patient has become sick or injured overseas, additional medical repatriation or evacuation may be required to bring them back home safely. We offer specialist worldwide medical case management. 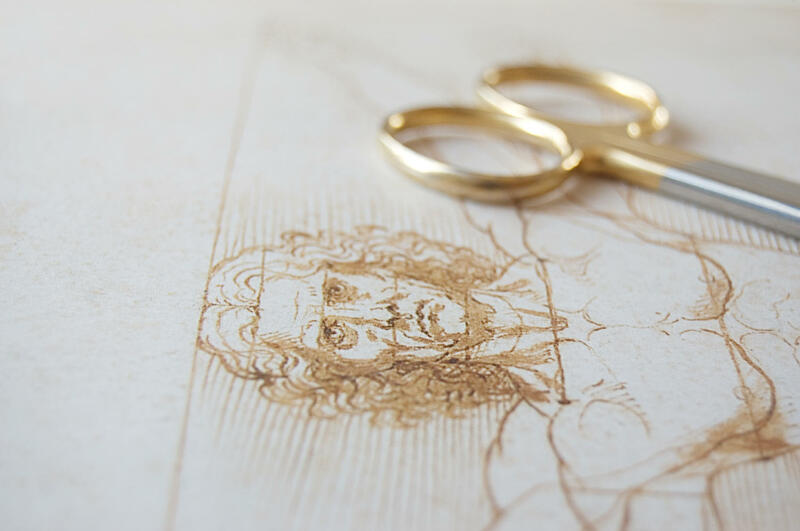 Our bespoke medical solutions are tailored to meet the needs of each individual case. Once back in the UK, patients often require hospital admissions to continue their treatment and care. We can provide an impartial medical second opinion on international medical cases or any aspect of medical case management. We offer a top-quality medical translation service. We can translate your medical documents from a variety of languages into English. We can provide training for both operations teams and medical escorts. Evolo Medica provide specific, concise and relevant travel health advice to small businesses that send their employees abroad. As well as offering worldwide medical repatriation, Evolo Medica also offers an effective cost containment service. Assistance in the UK is a new service we are offering. Evolomedica has a network of medical professionals across the UK, and can facilitate access to UK medical services for you.